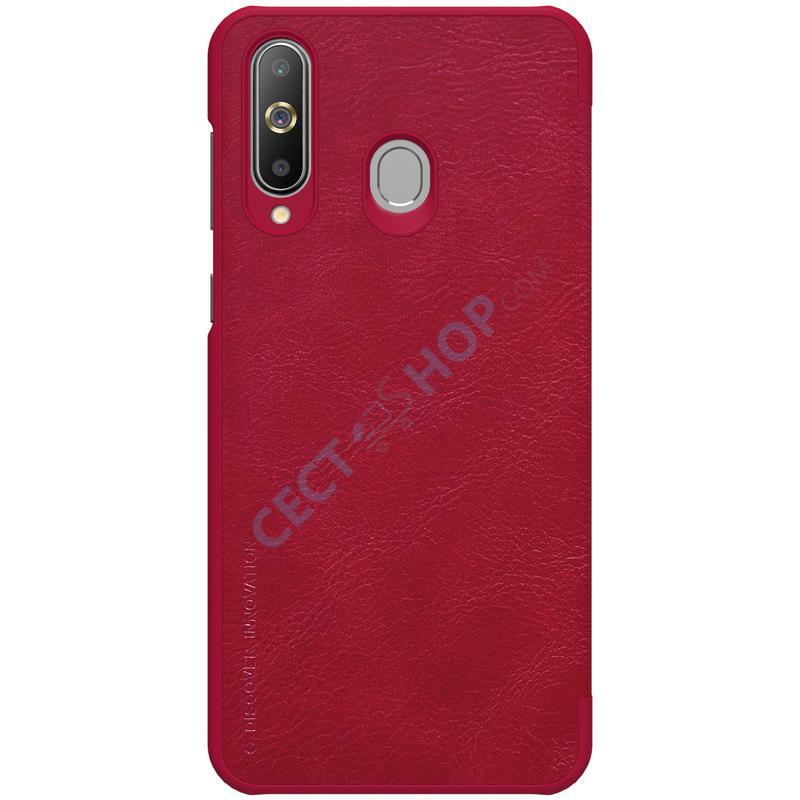 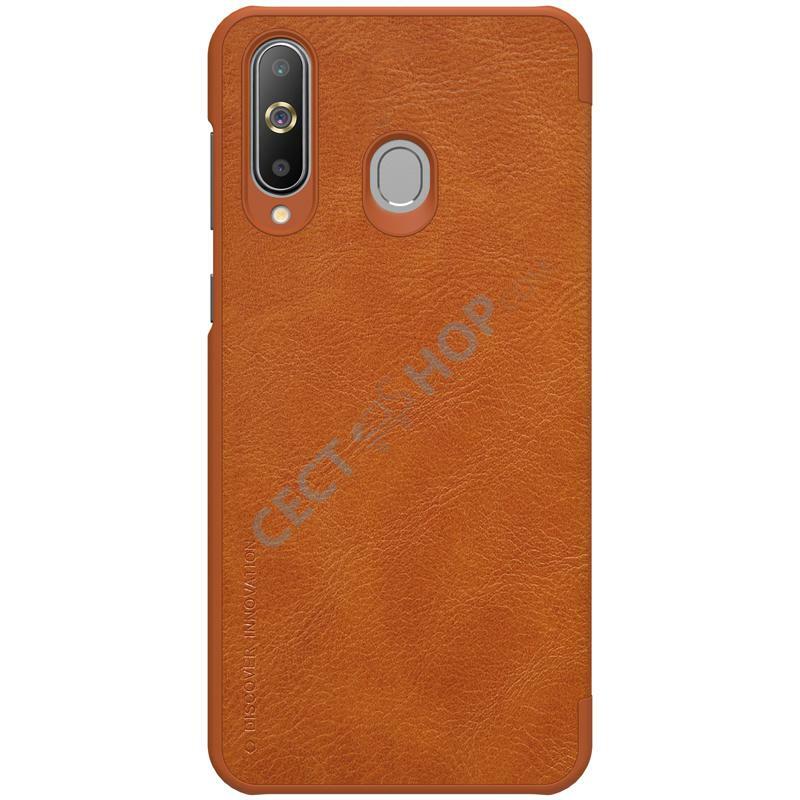 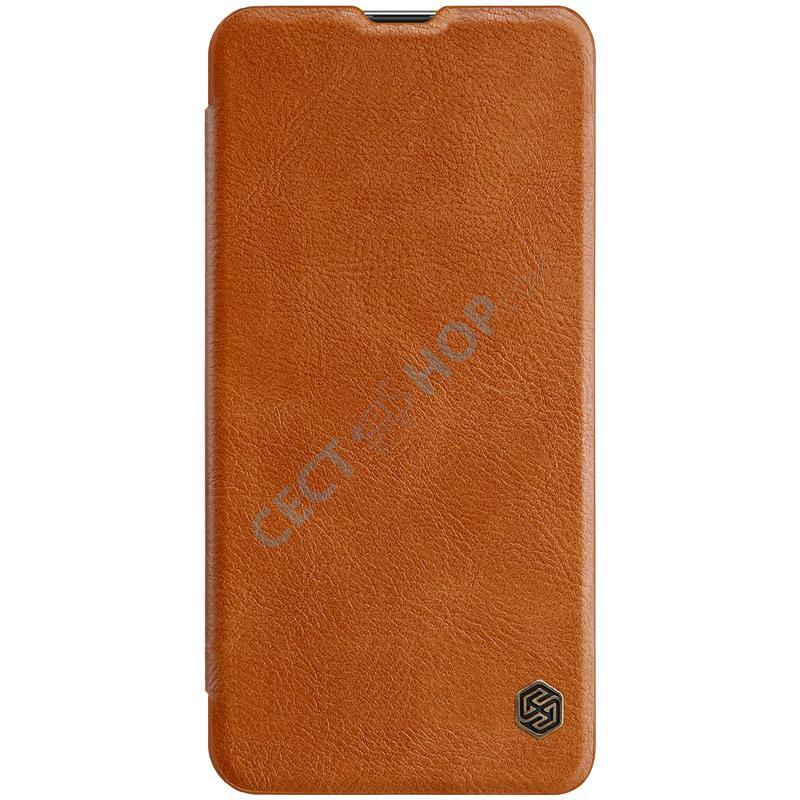 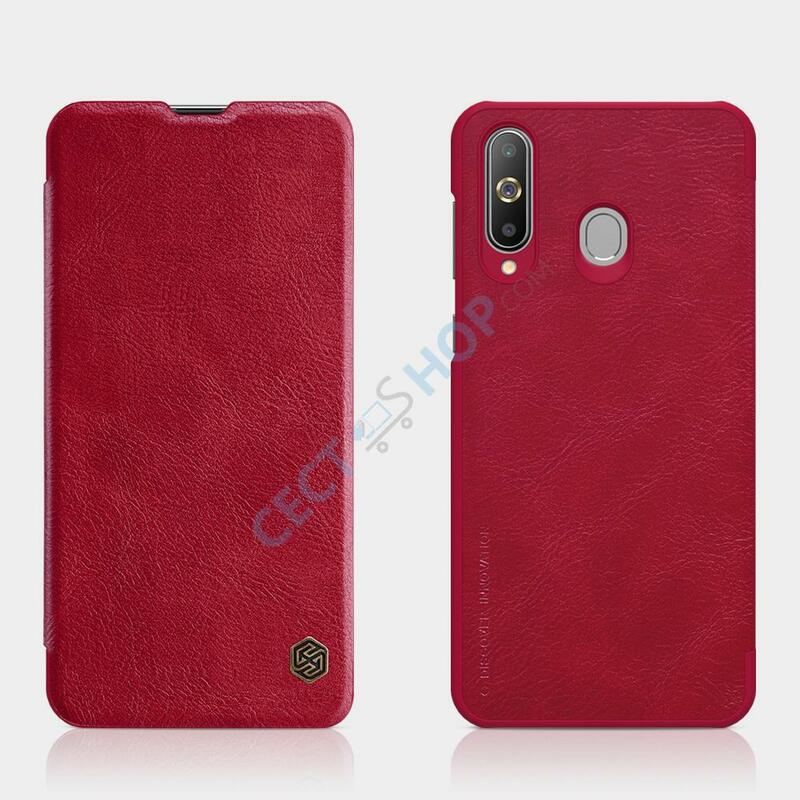 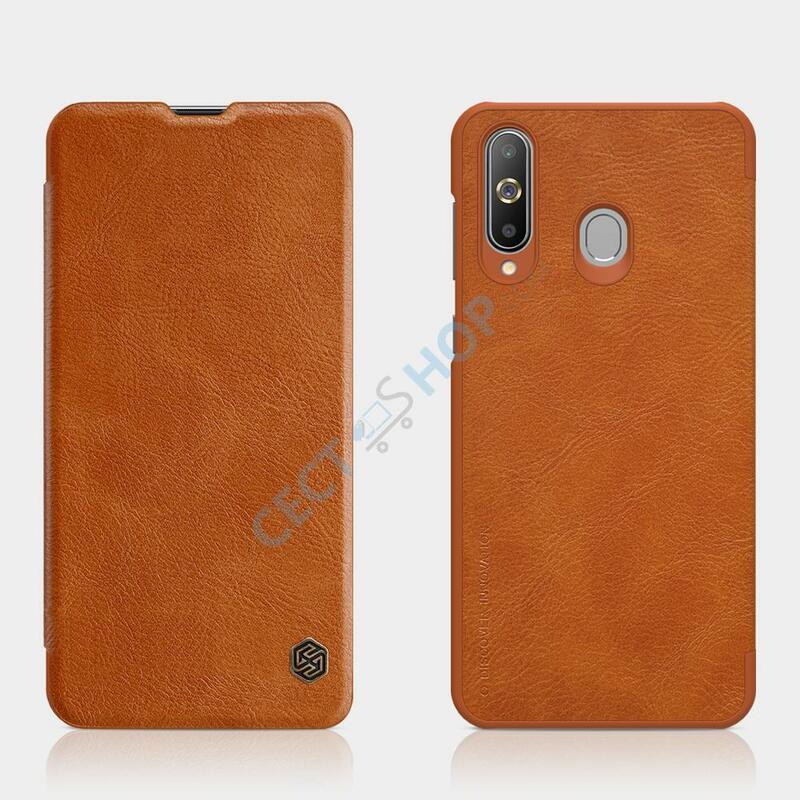 Protect your Samsung Galaxy A8s mobile phone with a non-slip and environmentally-friendly stylish protective cover made of artificial leather that is also shatterproof. 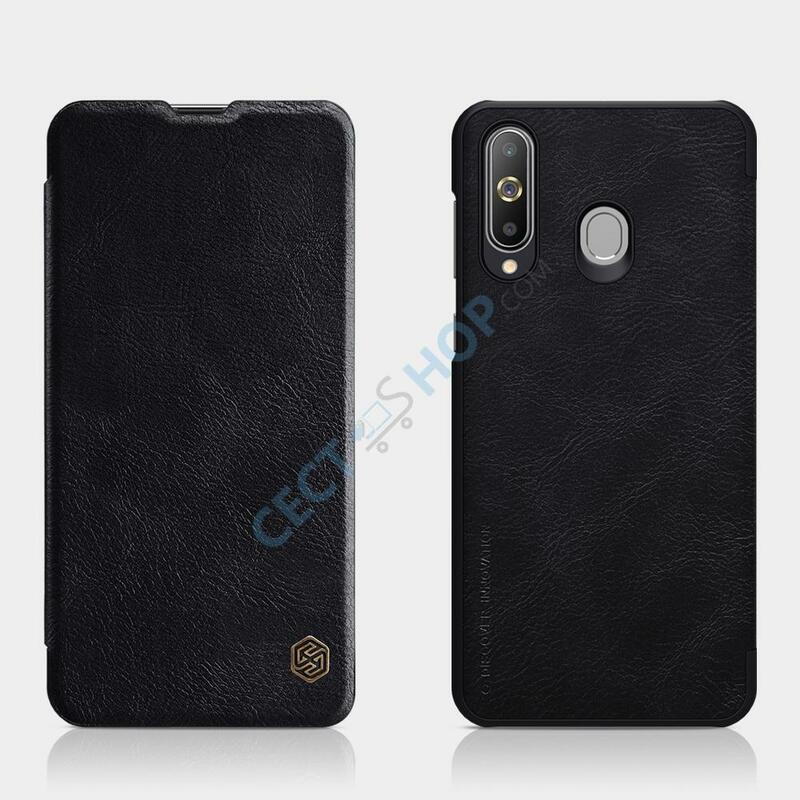 The protection flip cover will give yourGalaxy A8s an even more elegant look! 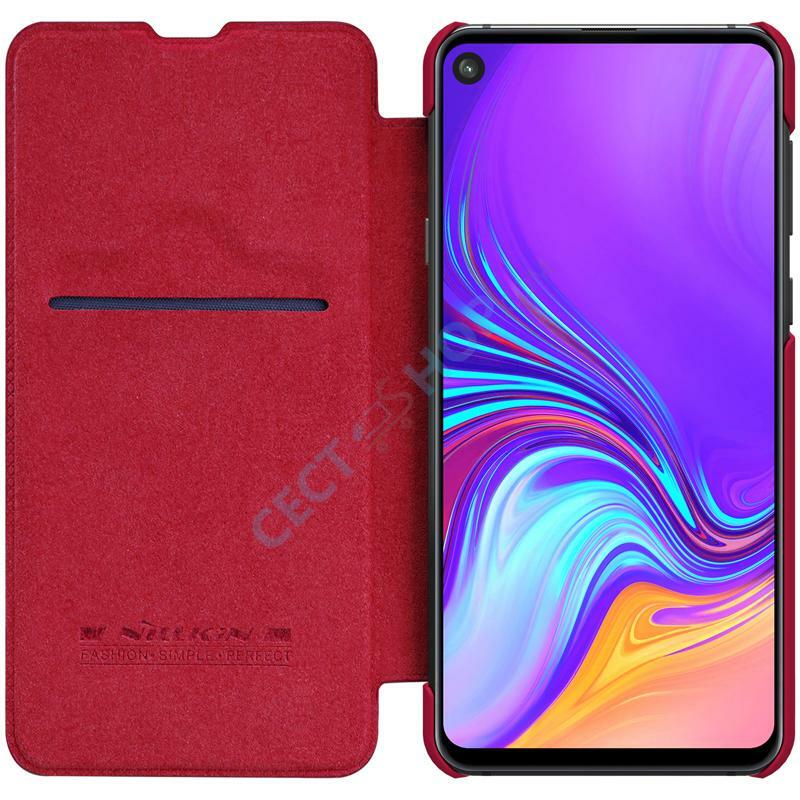 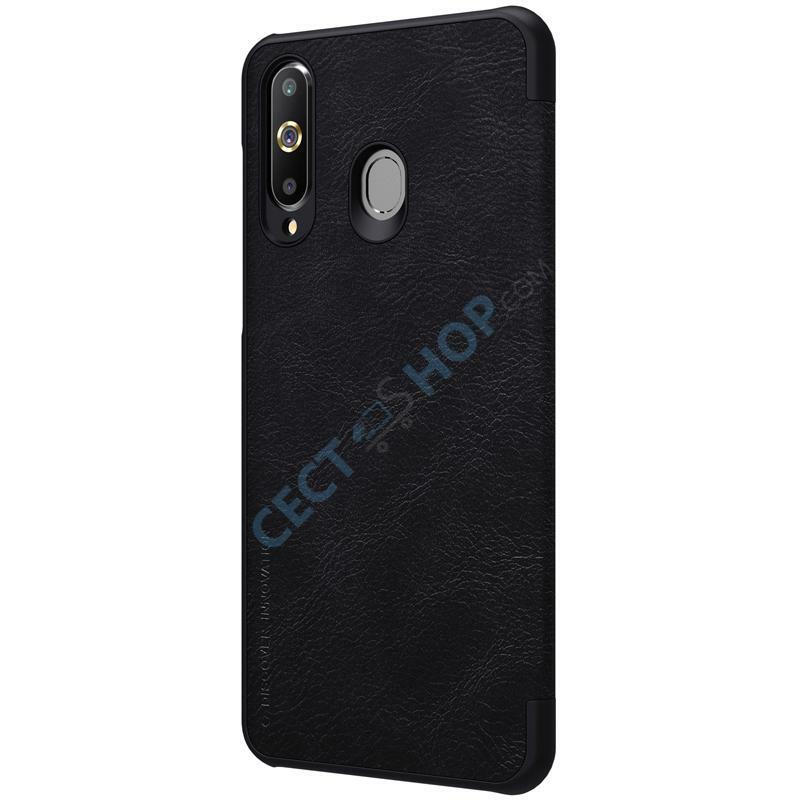 The cover protects the entire Samsung Galaxy A8s and has openings for the fingerprint sensor ,camera, USB port and other connectors as well as for the power button and volume control. 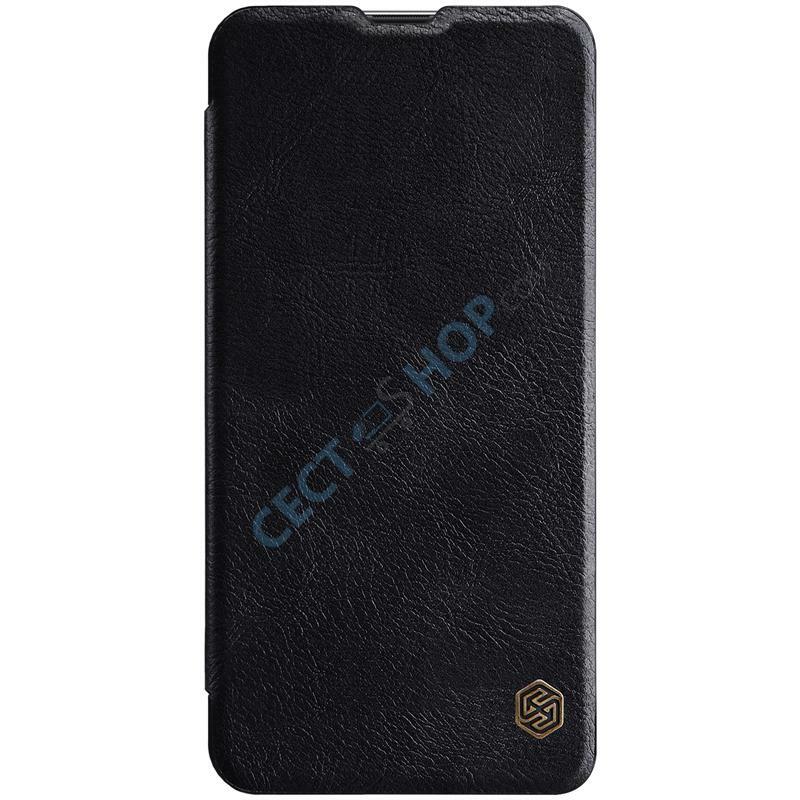 Nillkin's flip cover is manufactured in a special process to make it flexible and non-slip, but at the same time make it look luxurious. 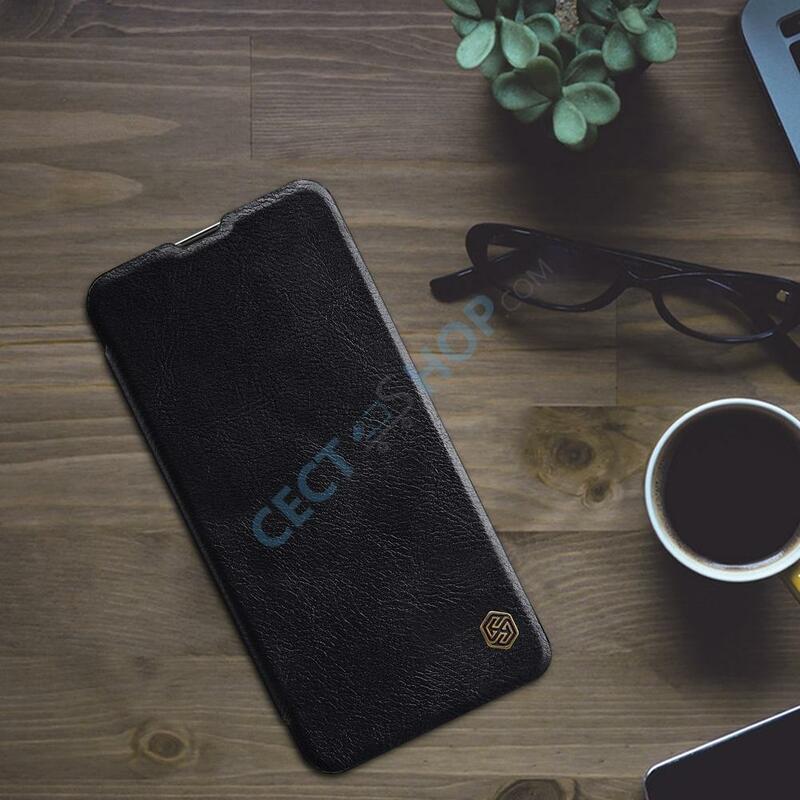 It is secure in your hand and it is easy to clean. 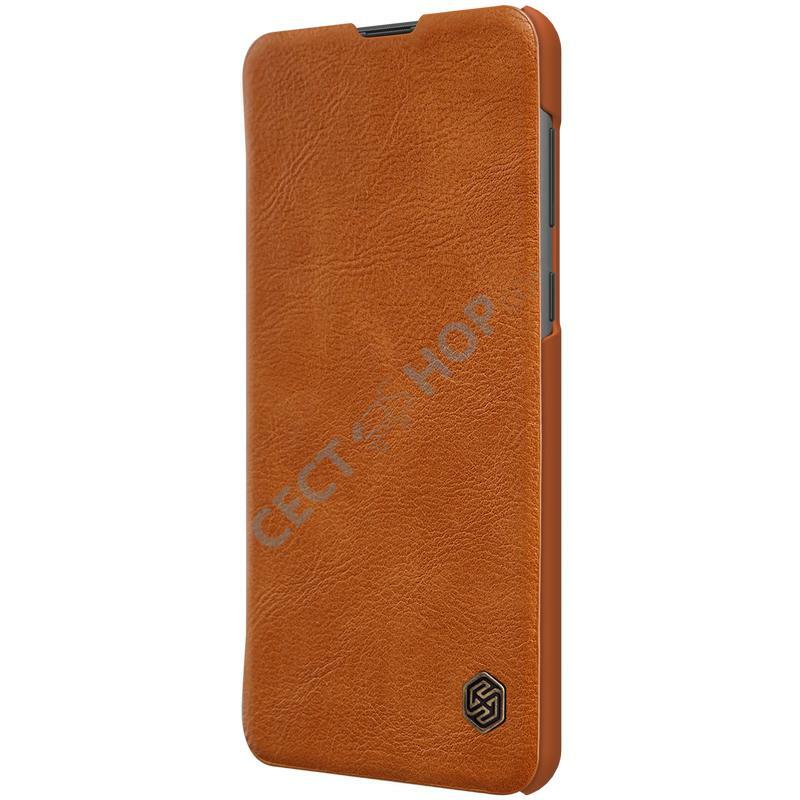 It also has a folding lid that covers and protects the entire display. 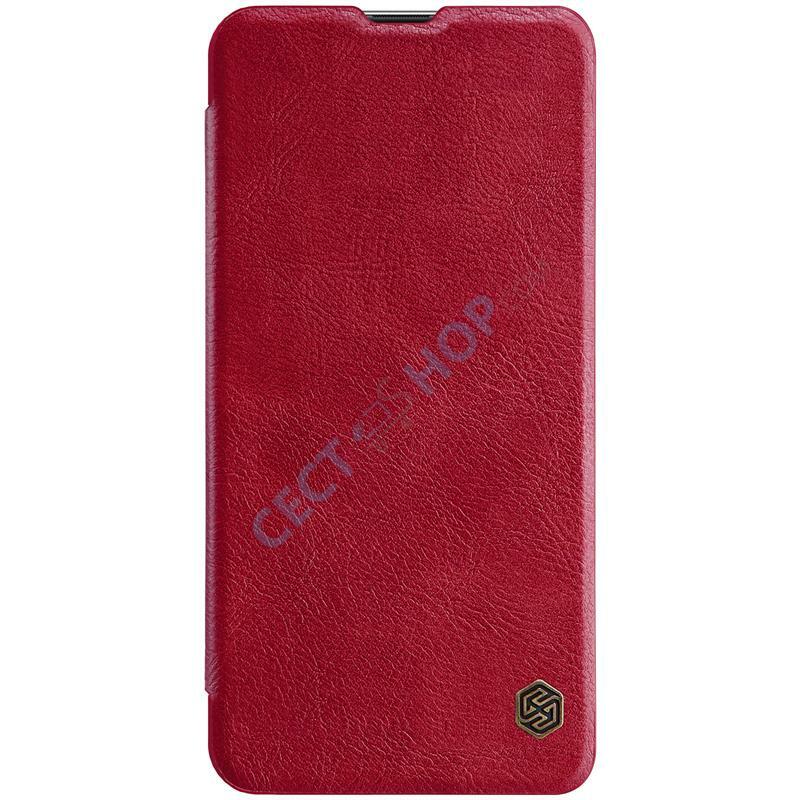 The cover is available in black, brown and red. 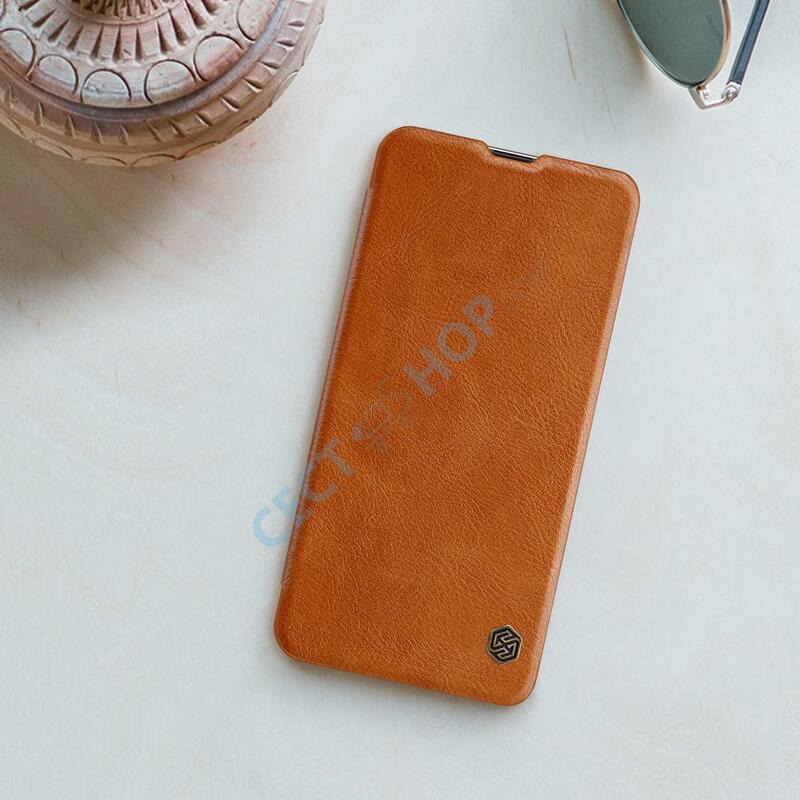 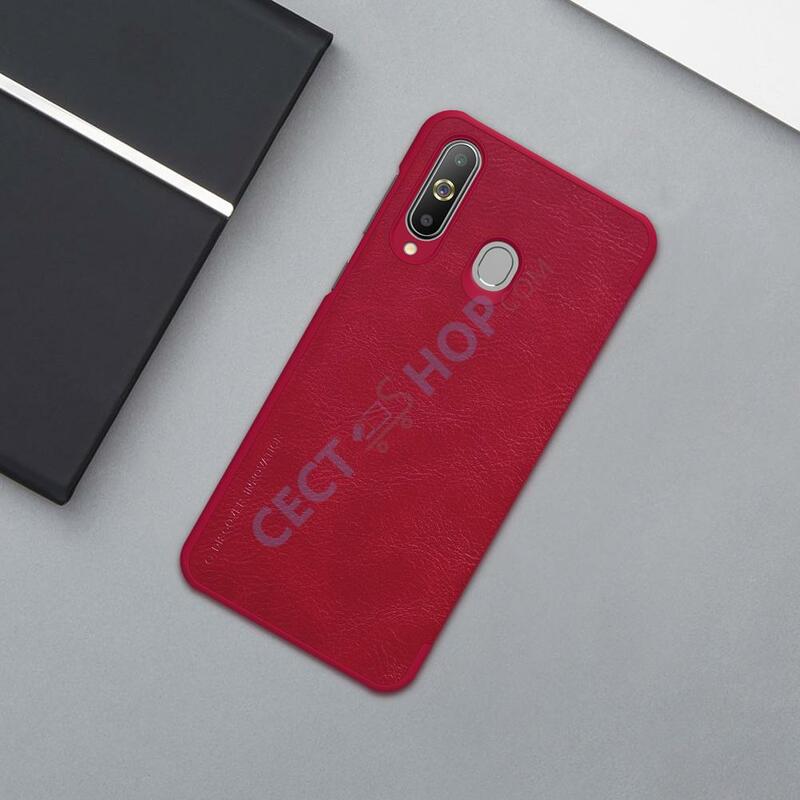 Order and buy the high-quality leather Flip Cover Smartphone case for your Samsung Galaxy A8s now at CECT-Shop!